Contact the Crackman for mobile concrete crack repairs on exposed aggregate, rockprint, Ashler / Cobblestone stamped concrete driveways and driveway resealing. "Our business is built on satisfied Customer referrals"
Please contact us directly or complete the form below and we will be in touch with you shortly. 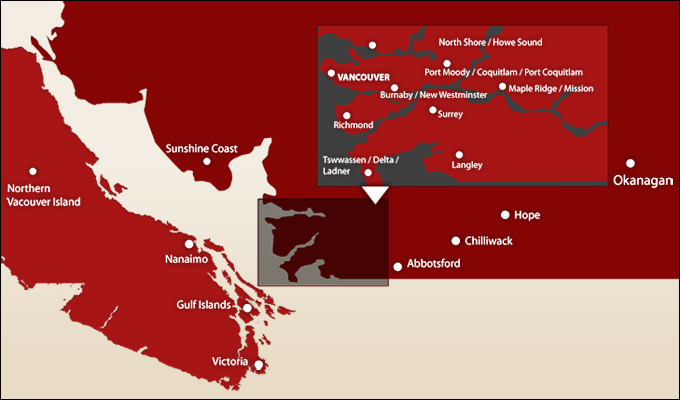 Click on your city or region on the map and you can email the Crackman concrete restoration specialists directly in your area. 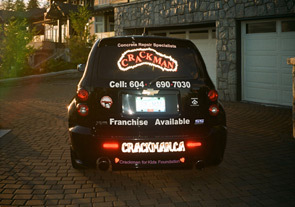 Our Franchisee, Matt Neil, is the Crackman to contact on Vancouver Island. 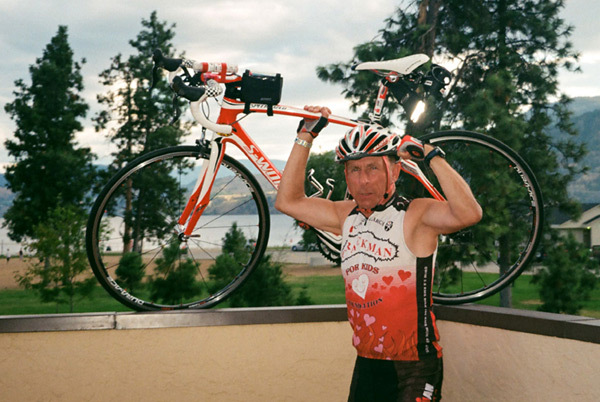 Gaynes is all revved up and raring to go for the 2012 Ironman Triathalon in Penticton BC. http://www.canadaengines.com - Canada's leading car and truck engine rebuilders. Crate engines and automotive repairs - all fully guaranteed.